Every time I see you smile, I fall in love with you. Every time I hear your laugh, I fall in love with you. With your hands gently touching mine, I fall in love with you. Your little frown when you’re upset; it makes me fall for you. When you’re walking around innocently; I fall in love with you. When your hand brushes my cheek when I’m distressed; I fall again for you. After an argument, when your eyes shine with purity; I fall in love with you. Every moment you look at me quietly; my heart shivers in love with you. Every time we share a kiss, my soul knows it is only you. 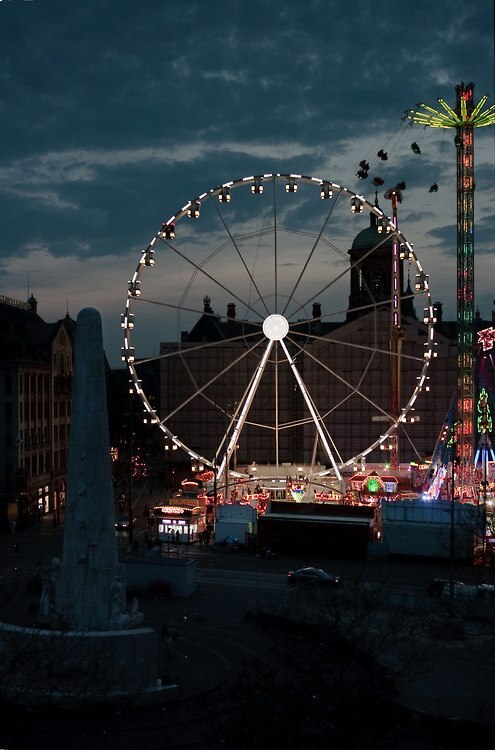 It’s one of my greatest dream to have a date at the Carnival.